Both Softball and Baseball games scheduled for today, April 18th @ Shepherd has been canceled, due to weather. Scholarship opportunities are added to the scholarship page (found under Parent/Student Resources, go to the Counseling page) as they come in. Make sure you check the page periodically for scholarship opportunities or you may go to the Counseling office. There is an advisor from Kingwood College at THS every Thursday to meet with students. If you are interested in meeting with him, go to the counseling office and fill out a request to see him. 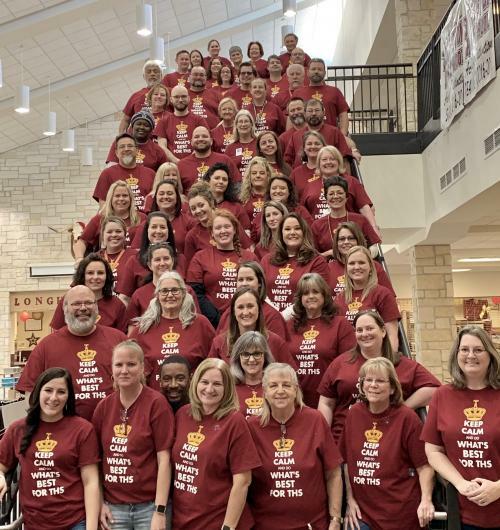 Tarkington High School received distinction designations from TEA for Academic Achievement in Social Studies, Reading/ELA, Science, and Top 25% in Closing Performance Gaps. 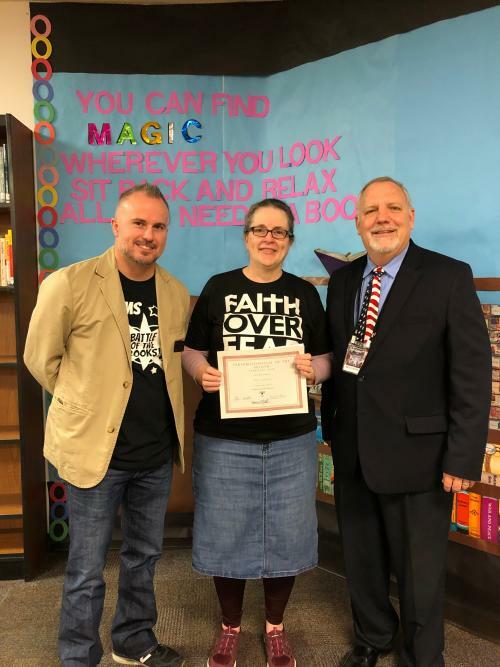 Tarkington High School Principal, Lisa Stephens, would like to congratulate the staff and students for achieving a new standard of excellence for the high school. 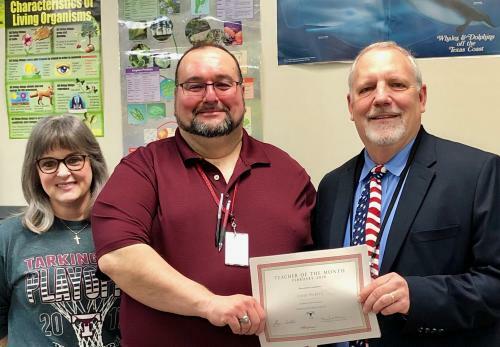 Tarkington High School has received 11 academic distinctions from TEA over the past 4 years. 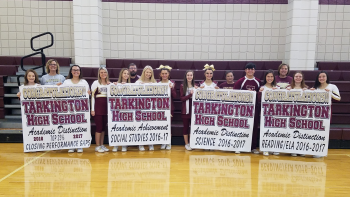 However, this is the first year that Tarkington High School has received Distinctions in 4 areas in a single year and represents the collective efforts of our students, parents, staff, and the school board of Tarkington ISD. Congratulations for your outstanding achievements THS and GO Horns! !